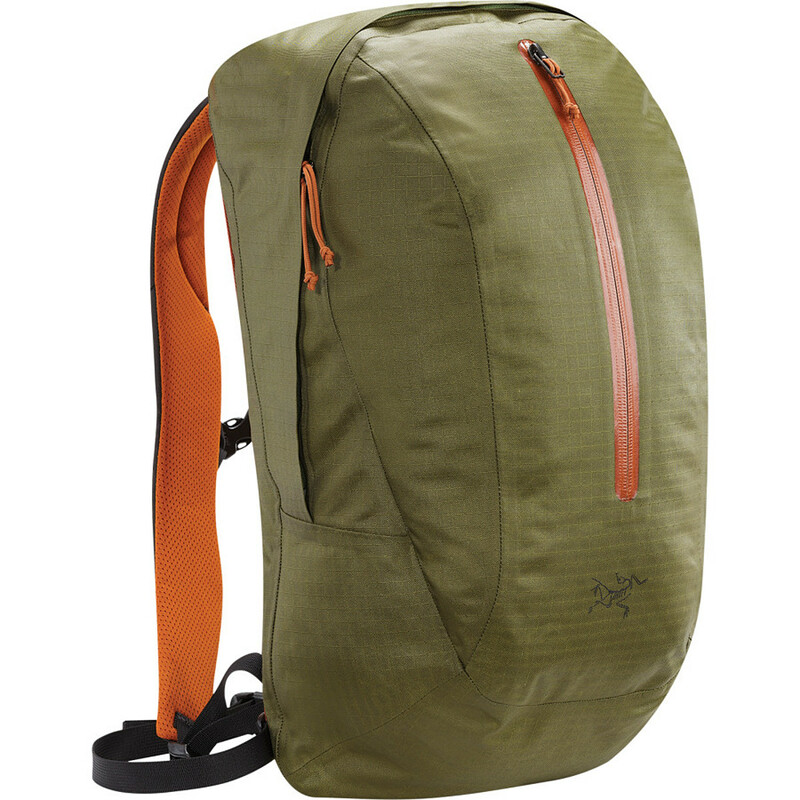 Survive life in the urban jungle with help of the Arc'teryx Astri 19 Backpack. It has a sleek, minimalist design for a low-key, yet stylish look that fits in at the office or in class. The weather-resistant fabric repels moisture and taped seams prevent water from seeping in through the cracks so your stuff stays dry when you get caught in an unexpected downpour. 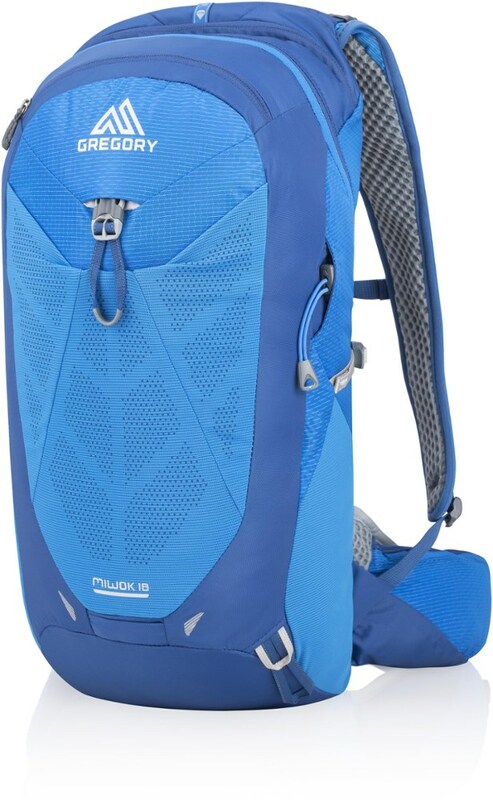 An internal strap holds a laptop or documents to keep them from rattling around when you're on the go, and a removable waistbelt stabilizes your pack when you're commuting by bike or escaping the city for a walk in the woods. CLOSEOUTS . 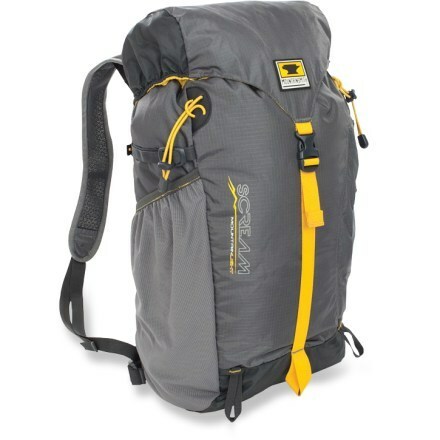 Arcand#39;teryxand#39;s Astri 19 backpack is an ultralight, durable daypack that provides weather protection and compact storage on the trail and around town. Available Colors: MANTIS GREEN, POSEIDON, ULTRA VIOLETTE, MARIANAS, ALABASTER, IRON OXIDE. 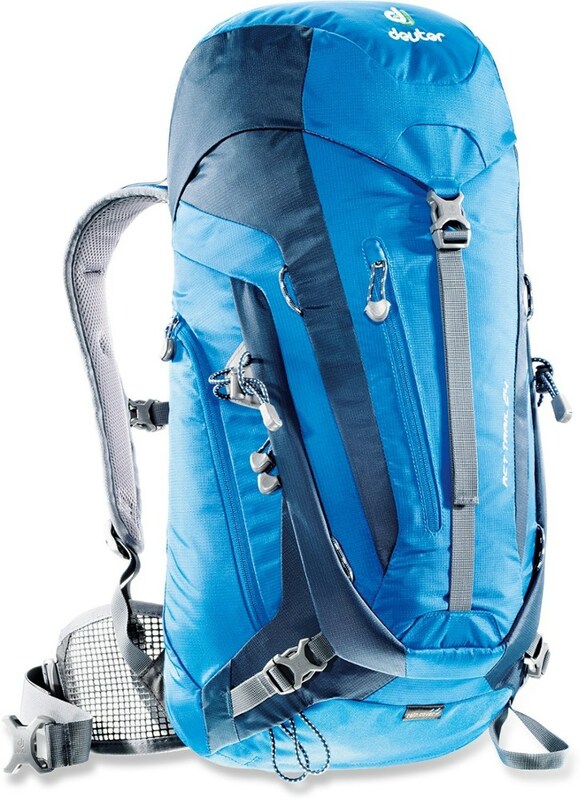 The sleek Arc'teryx Astri 19 Pack offers day hikers, travelers and everyday urban adventurers a simple, low-profile and weather-resistant design that hauls your essentials in comfort. 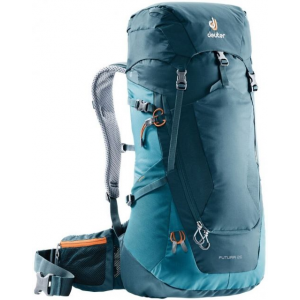 The ARCTERYX Astri 19 is a weather resistant AC^2 daypack with taped seams, a zippered front pocket, an internal strap for documents or a 13?? laptop and a padded back panel with a removable waistbelt. 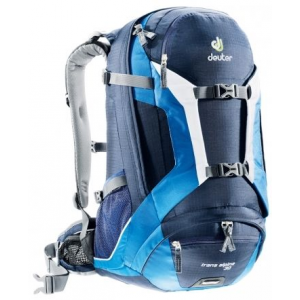 The Arc'teryx Astri 19 is not available from the stores we monitor. 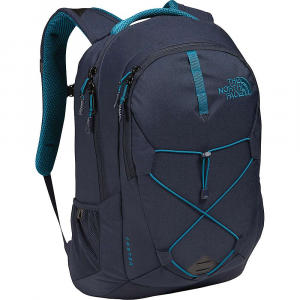 It was last seen January 29, 2018	at REI.